Hi Peeps, I've been working on some more of the basic cards (sized) tall ones. You will find them in the folder cards-env/ 'basic cards' - /2'5x5; /2x4; /3x6; and /3x7. 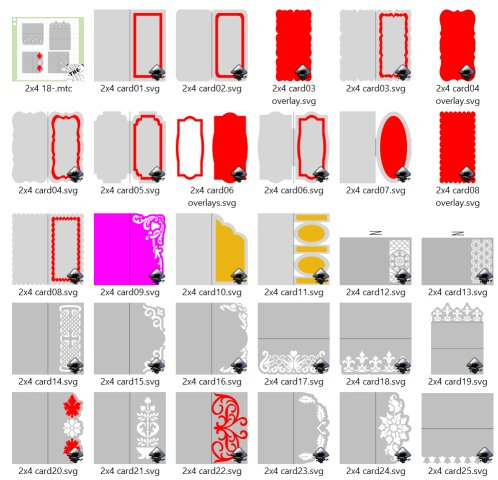 Screen shots below of one set along with some ideas of how to decorate. Also I've been putting up the Zodiac sets under each of the names. Two more sets of 3 to go over the next two weeks. You will find them in Archimedes,the bazaar in my signature below. Wonderful, as usual for you @De-lite! Thank you. 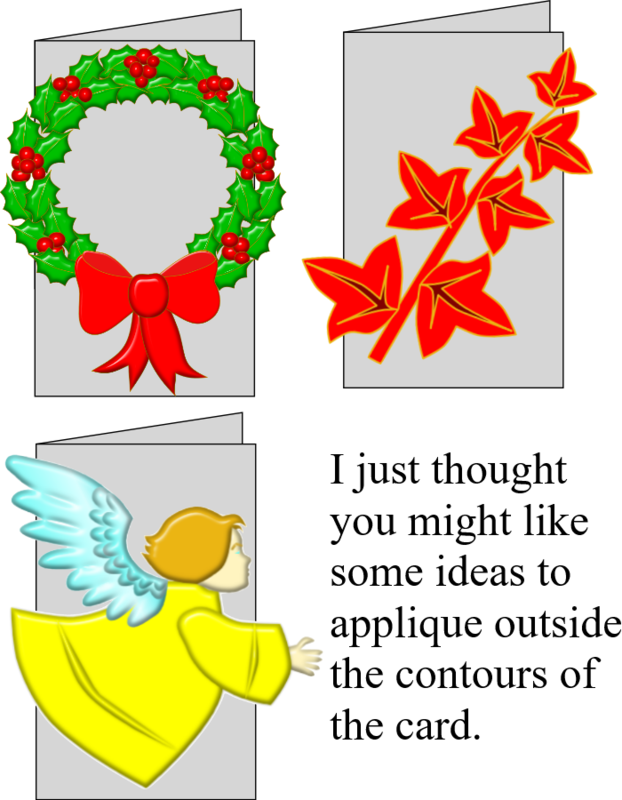 So, you got bored with Thanksgiving and instead made up a new bunch of designs??? I expect you were thinking designs all through dinner LOL. Love the cards! Thank you.